The blue team won the road rally this year, which was organized by mom, Tanya Abell. 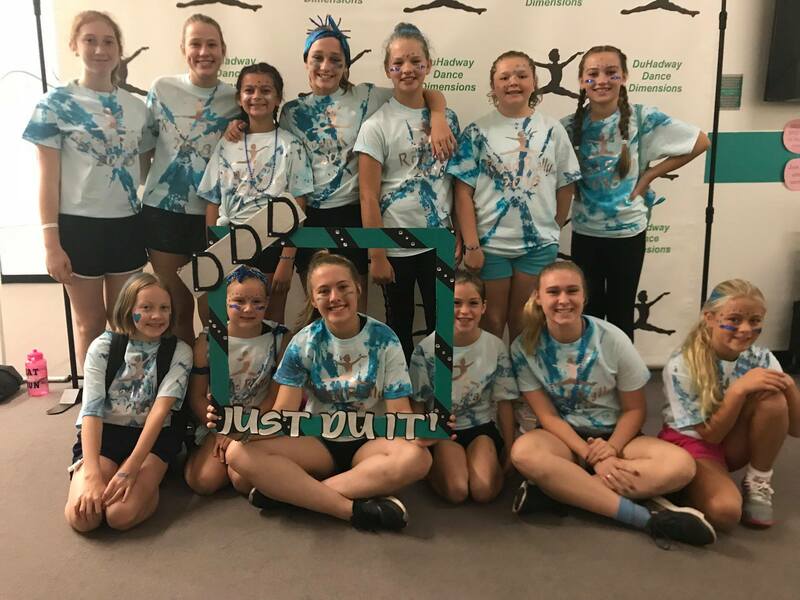 The road rally is a great way to start off the new Elite team season, as dancers are working together to perform fun tasks and get to know one another. Upon completion of the rally, dancers learn who their buddies are for the season and get a chance to spend some time together before finding out the results of the race. After a short break the team reconvenes for tie dying and then movie night! Here is to a great 2018-2019 season!